To start with, employing bilingual adjusters provides a competitive advantage over insurers that only have English-speaking adjusters. In select cities, especially ones in the South, an entire industry of Spanish-speaking insurance has sprung up. Without Spanish employees, companies will not be able to take advantage of this growing market. For instance, according to PewResearch, there are more than 8.8 million Spanish speakers in Texas, and over half (58%) of them own homes. Of those that are homeowners, more than three quarters (78%) primarily speak Spanish. Many of these Spanish-speaking homeowners purchased their homeowners, as well as their auto, insurance through an agency that had bilingual agents. Should they need to file a claim, they will expect the same level of service. Insurance companies that do not provide bilingual insurance adjusters may lose a significant number of these customers. 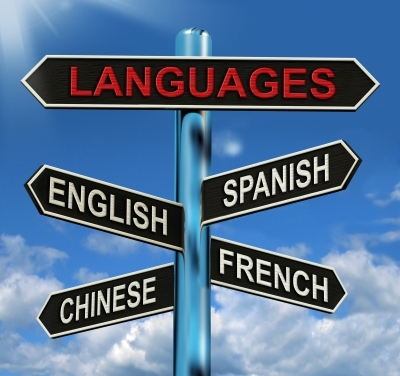 If you are bilingual and are seeking to break into the insurance adjusting industry, we’d love to help get you started. Insurance adjusting is a growing field that deserves passionate professionals.